Highlights from my recent work. 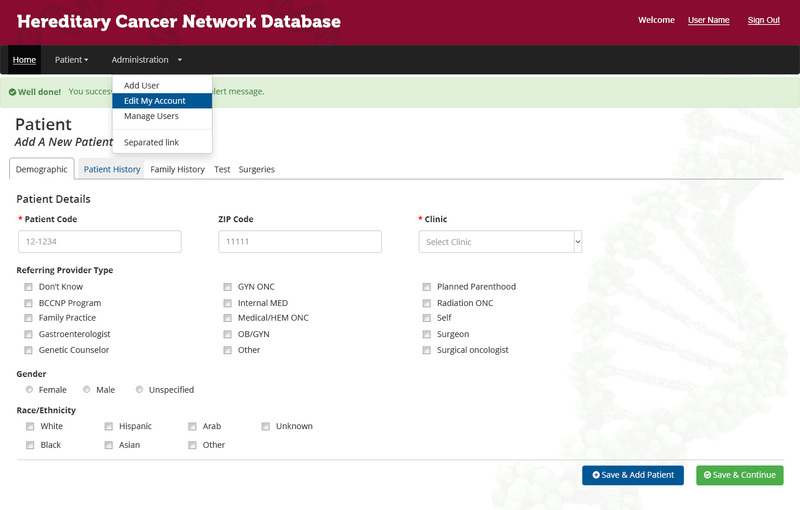 MPHI was asked to re-design and update the Hereditary Cancer Network Database web application. The design needed to be "similar" to the previous application but also modernized so it could be used on a variety of devices. With a limited timeframe, I designed and developed this Bootstrap theme. 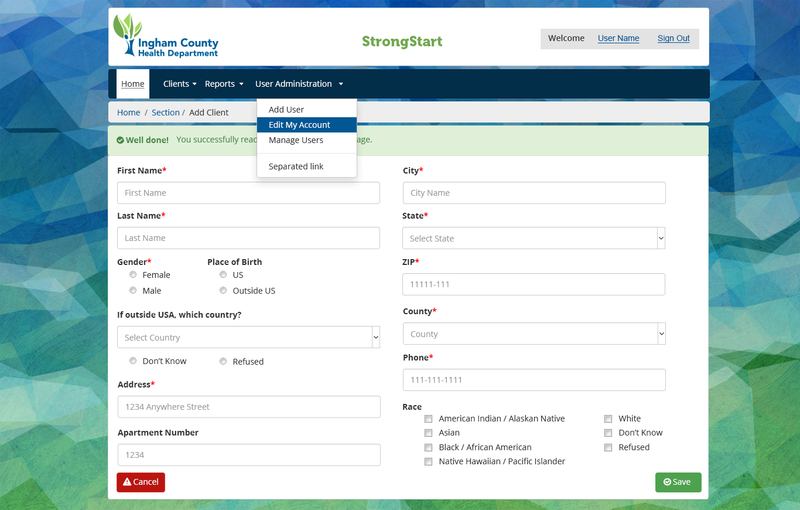 Ingham County Health Department (ICHD) asked MPHI to develop this application to support the StrongStart/HealthyStart program in Ingham county. 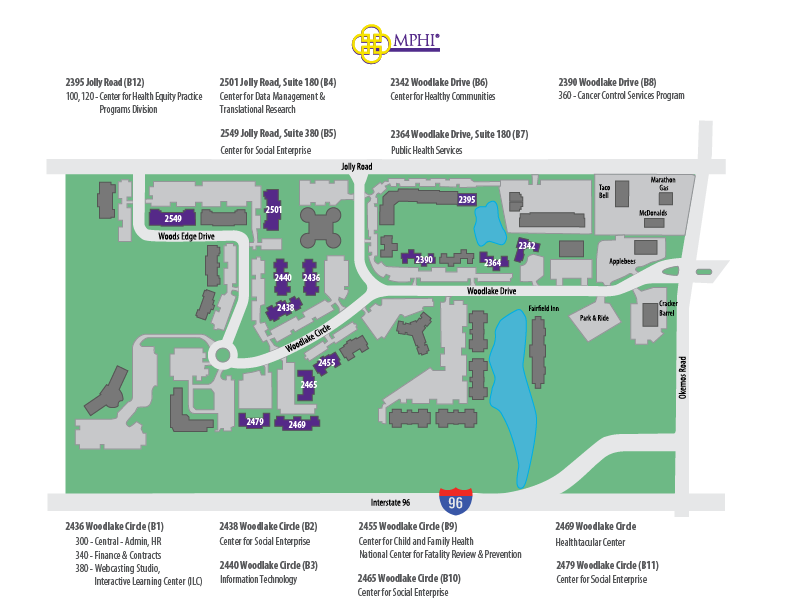 ICHD indicated they wanted the a design that looked modern and fresh. Making use of voxel-inspired background graphics and utilizing Bootstrap and Font-Awesome, I designed and developed this theme for the application. I then worked in close collaboration with the developers to provide other design components as needed. The client was really happy with the web application. 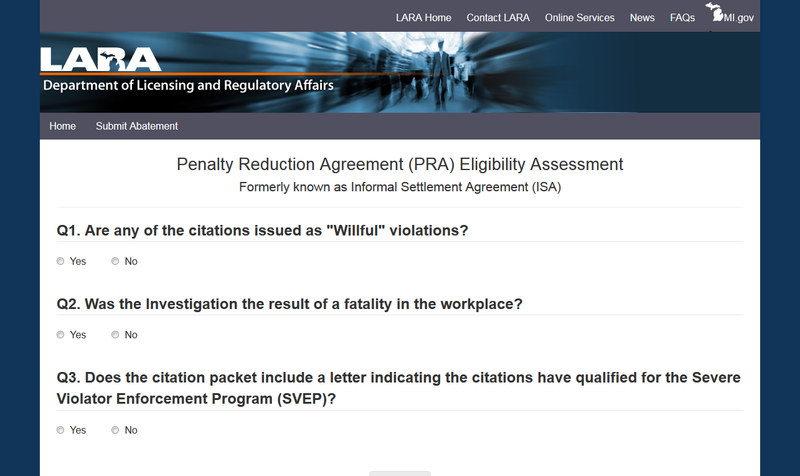 Michigan's LARA (Department of Licensing and Regulatory Affairs) wanted to streamline their Penalty Reduction Agreement process. MPHI built a web application to accomplish this. 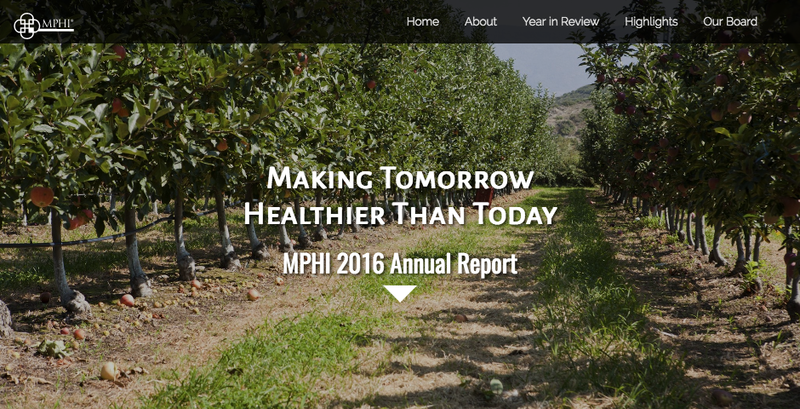 I designed and developed the theme for this web app using Michigan's DTMB web application guidelines and standards. Working in close collaboration with lead programmer Dan Boyer and DTMB's eMichigan group, we developed a very accessible web application that has been very successful and well receieved by LARA. 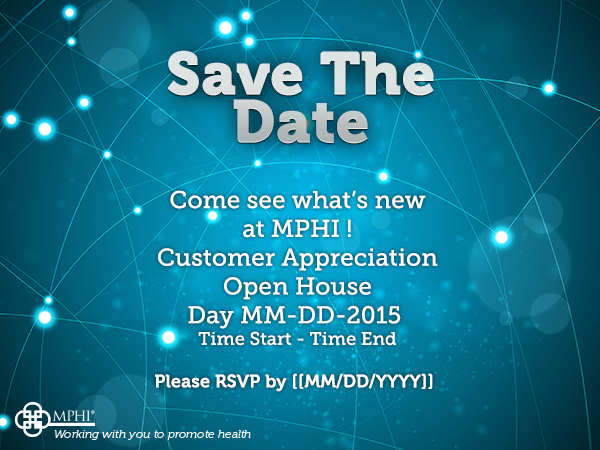 MPHI has an annual customer appreciation day - a day to show customers MPHI's gratitude for their business and to highlight various services MPHI offers. This was the design selected and used in emails sent to clients to invite them to attend this event.